Will you escape the madness at home and experience one of the most beautiful places in the world? 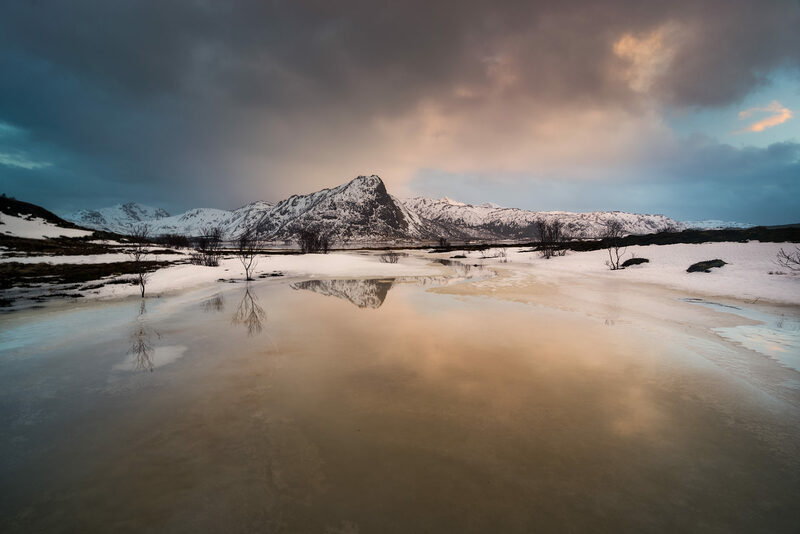 From 22nd to 26th January 2018 we want to give six people the opportunity to experience the breathtaking winter scenery of Lofoten Islands. 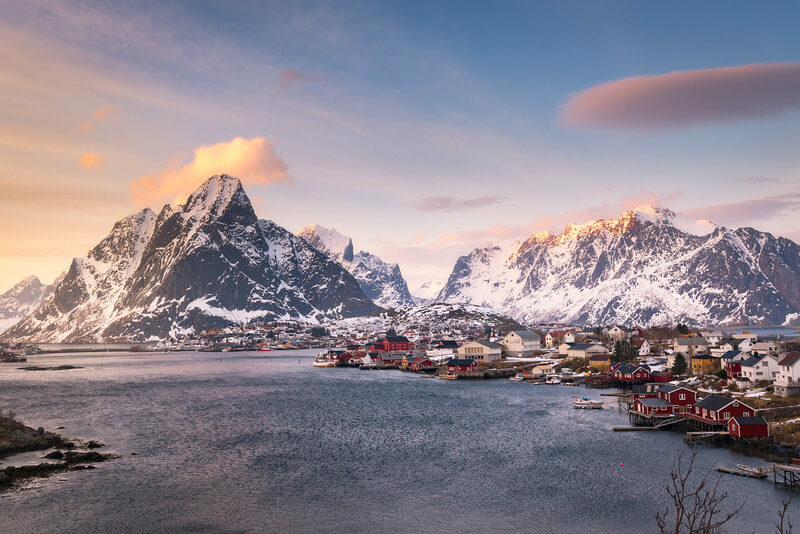 Because the light is so great at this time of year, during the day we will explore stunning beaches, fjords and other landscapes of archipelago. 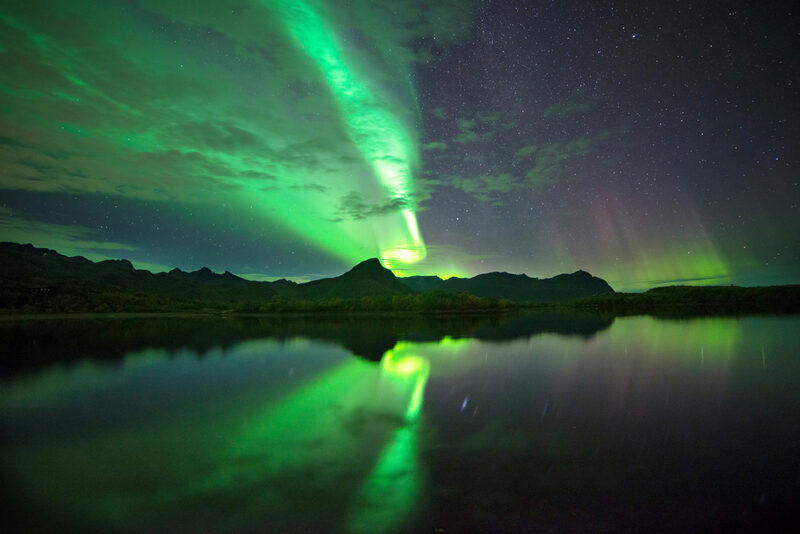 At night, depending on conditions, we hope to experience and photograph most beautiful show on Earth, the Northern Lights. ​We will be living a true northern spirit, staying in genuine but very nice and cosy Norwegian cottages. On the first day, we will pick you up from Harstad/Narvik Evenes airport. 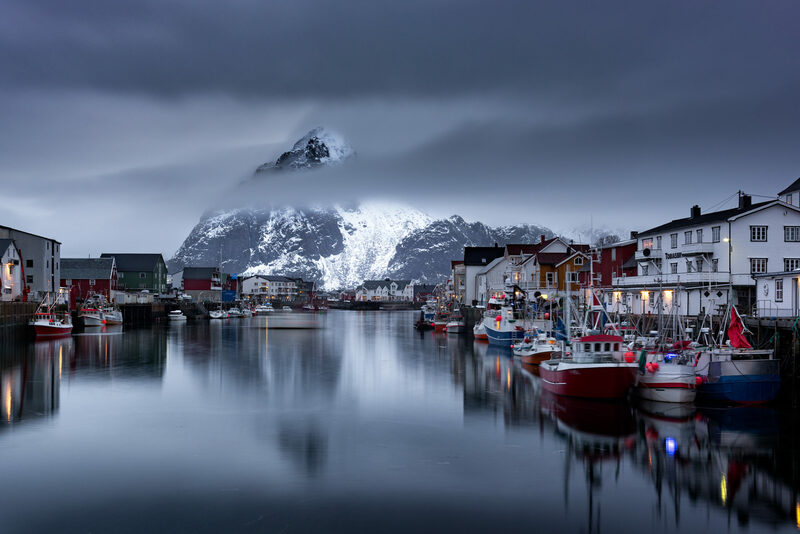 Second and third night, we will prefer staying in an enchanting small fishing village of Hamnøy (near Reine), which is located at the near end of Lofoten. On Friday we will be on time at Harstad/Narvik Evenes airport for the departures. If you have any questions, feel free to contact me. Reserve your spot by contacting us at email and we will get back to you with instructions how to place the payment.